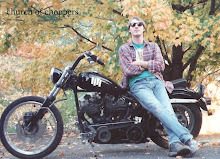 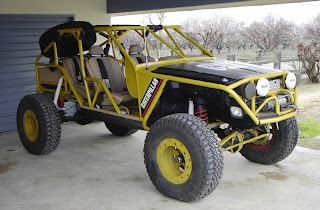 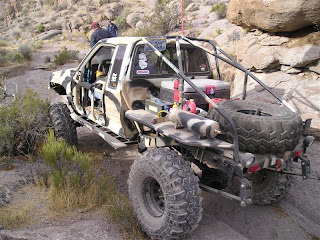 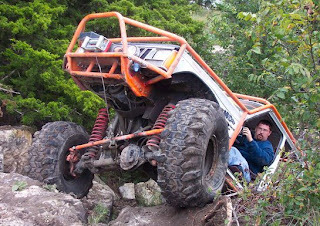 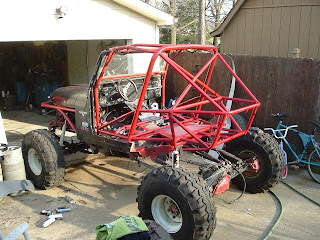 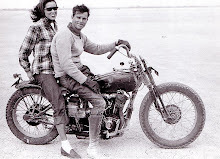 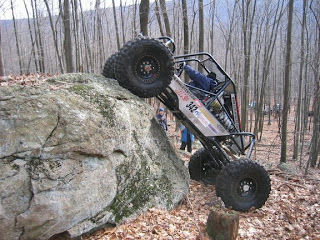 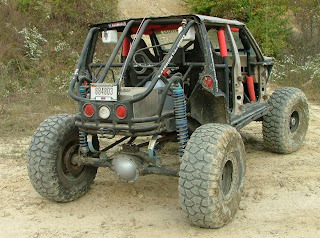 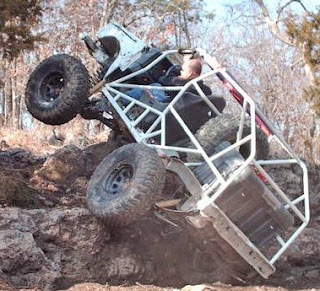 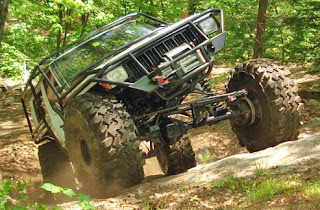 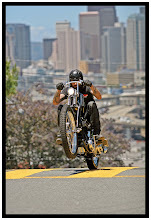 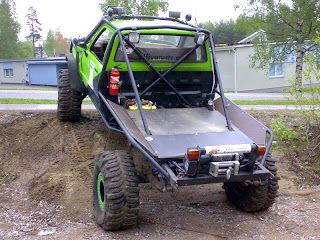 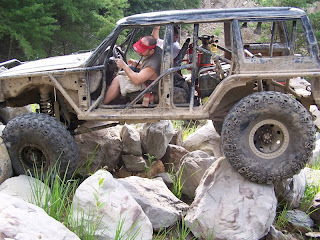 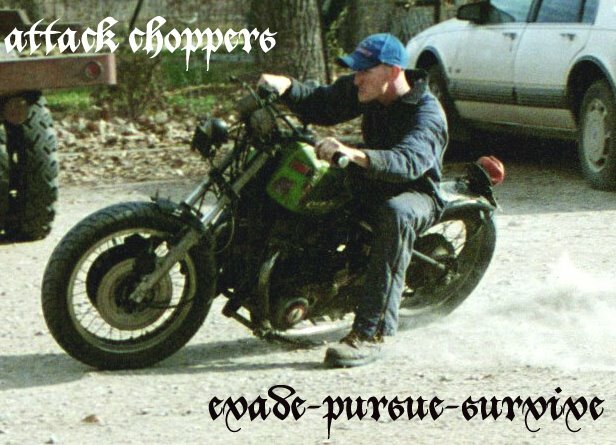 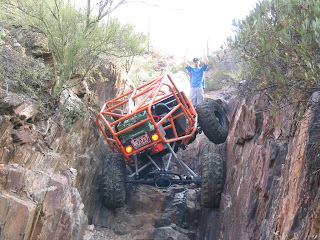 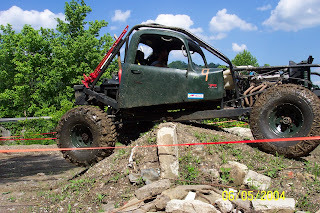 Attack Choppers: External Inspiration: Rockcrawlers and trail rigs. 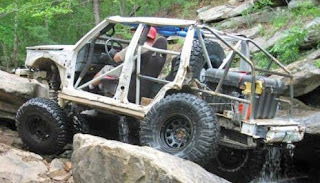 External Inspiration: Rockcrawlers and trail rigs. 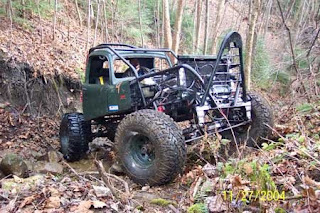 There is all KINDS of cool stuff going on here.